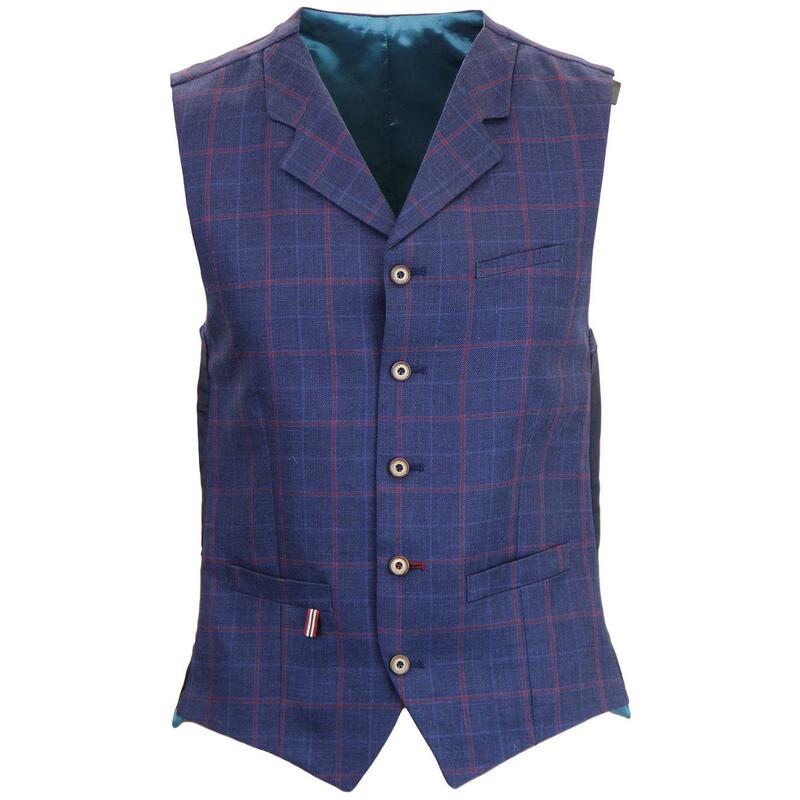 Gibson London Tyburn 60's Mod Check Linen Waistcoat in Blue. 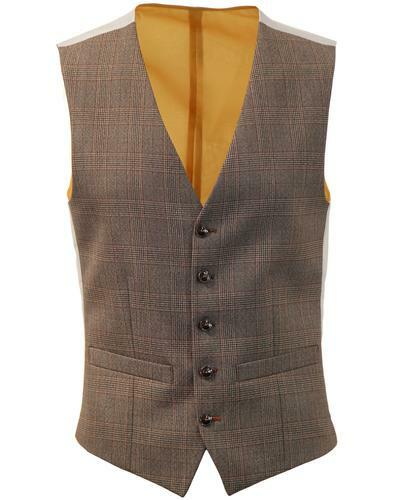 The Tyburn is a classic high fasten mod inspired tailored waistcoat with cool retro lapel. 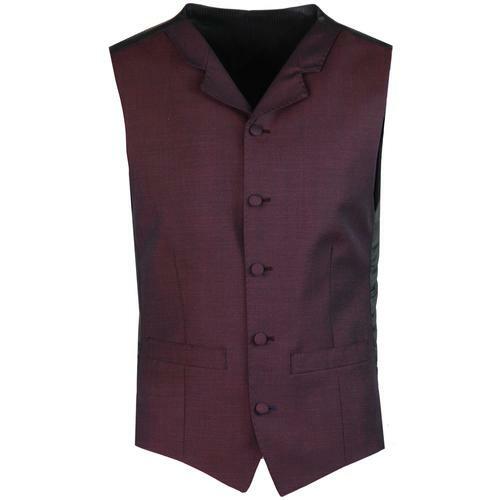 Traditional sateen sheen back panel with tab adjuster. Vintage look buttons to the fastening. Striking retro windowpane check pattern in red on textured blue linen ground. 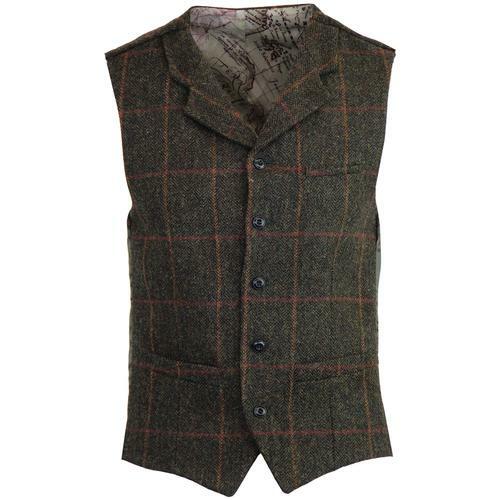 This Gibson London tailored windowpane check waistcoat is finished with a cool tonic sheen lining. 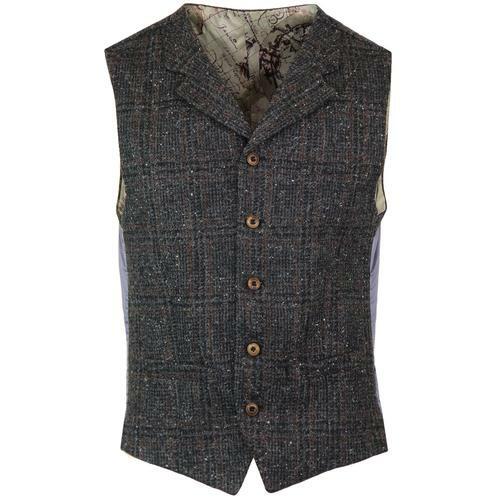 Gibson London Tyburn Mod Check Linen Waistcoat. 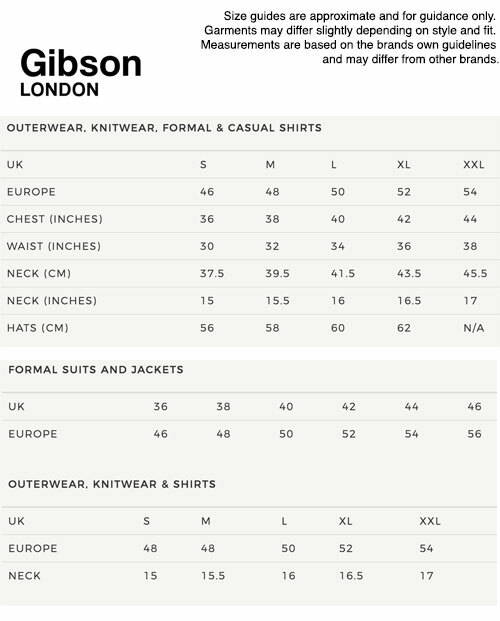 Composition: 60% Linen, 40% Wool.